These days, there's no reason to be stuck at a bad bank. Thanks to sites like MyBankTracker and FindaBetterBank, it's easy to find the perfect bank without wasting an entire afternoon. If the last time you looked for a new bank was a few years ago, and you aren't satisfied with your current bank or credit union, now's a great time to take a look at new offerings from traditional banks and to check out the many new banks which have opened online. To find the perfect bank, we recommend checking out the following tools that will help you narrow the search to banks that provide features and offers that are important to you and that you ask your social network what they think of particular banks. The first step to finding the perfect bank is FindaBetterBank.com. This free website helps you figure out what you want from a bank and lets you rate features such as interest on balances, mobile banking services, debit card reward programs and more. 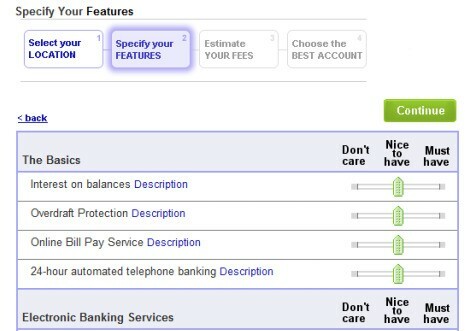 After deciding whether you want to include branchless or Internet only banks in your search, you use a sliding scale to rate each feature as Don't Care, Nice to Have and Must Have. FindaBetterBank also asks you a few questions about your banking use to determine how many fees you would have to pay at your new bank. Estimated time is three minutes. From there you'll be presented with a listing of banks that match your criteria including annual fees, how many of your preferred features the bank has, how long it takes to reach a CSR and if applicable the closest location. This list makes it easy to narrow down to a few selected banks for further research. 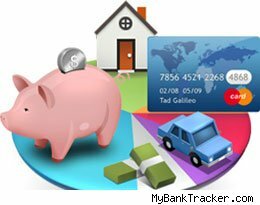 Now that you have your results narrowed down to the banks that fit your needs, head on over to MyBankTracker.com, another bank finding and comparison website which just launched new bank review features and a Bank Health Meter to help you find a new bank. 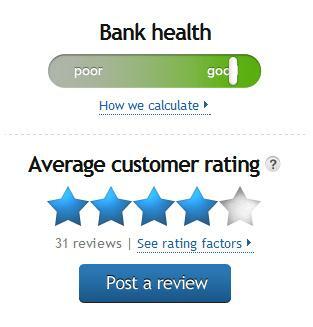 MyBankTracker's new review system lets current banking customers rate their banking experience in 5 categories and leave a comment describing their experience. These ratings are then turned into a 5-star rating system that makes it easy to get a feel for how the banking experience is.  When you view more detail, you can read specific comments about a bank experience which is incredibly useful when looking for a new bank.  Estimated time: 3-5 minutes. Finally, now that you have it narrowed down to a bank or two, ask your social network. Tweet, Post on Facebook, ask around on LinkedIn and in real life at work. Instead of relying on testimonials that have been handpicked by banks you can ask your trusted circle for their testimonials. Estimated time: 2 minutes. In less than 10 minutes you've just found the perfect bank for you. If you aren't looking for a new bank right now, it's still a great time to go rate your bank at MyBankTracker to help someone else find their perfect bank -- or avoid a horrible bank.